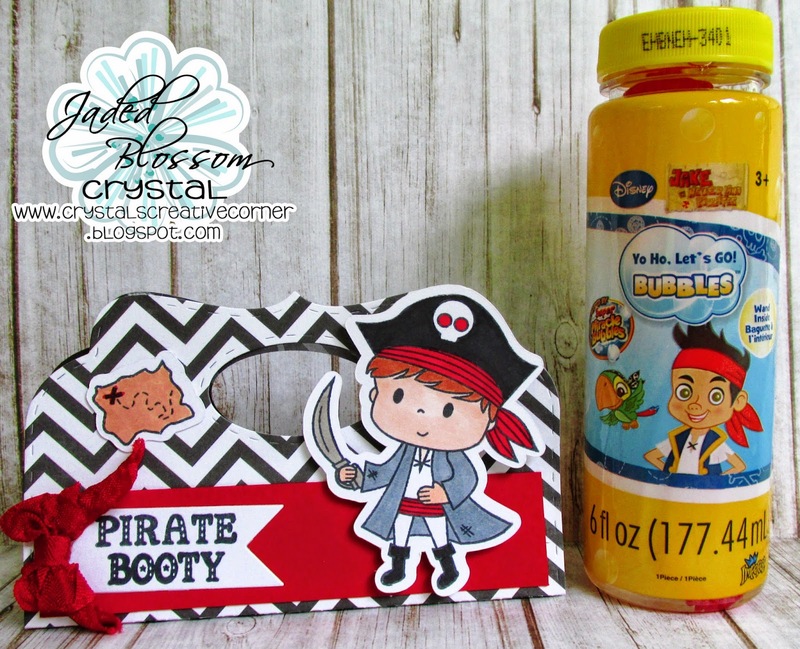 Jaded Blossom: Pirate Booty Bubbles! It's my day on the Jaded Blossom Design Team! I made a fun little project using the Candy Caddy! 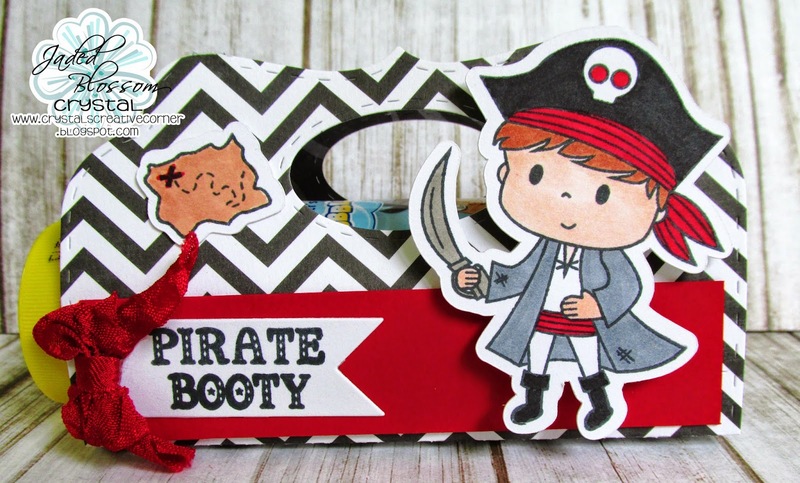 This is too cute and Awesome coloring on the pirate.